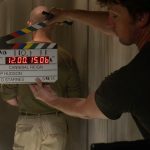 32TEN Executive Producer Tim Partridge managed the project and directed the shoot. 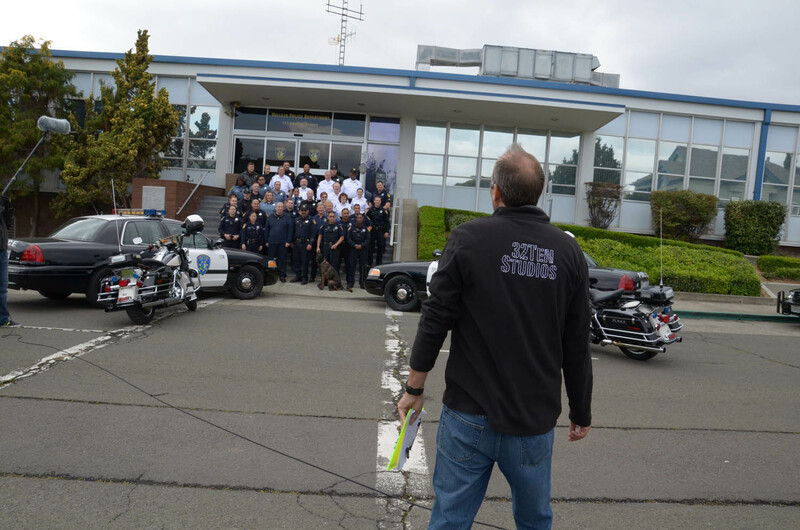 “This was a good opportunity to put our team’s considerable experience to work for a good cause,” said Partridge. 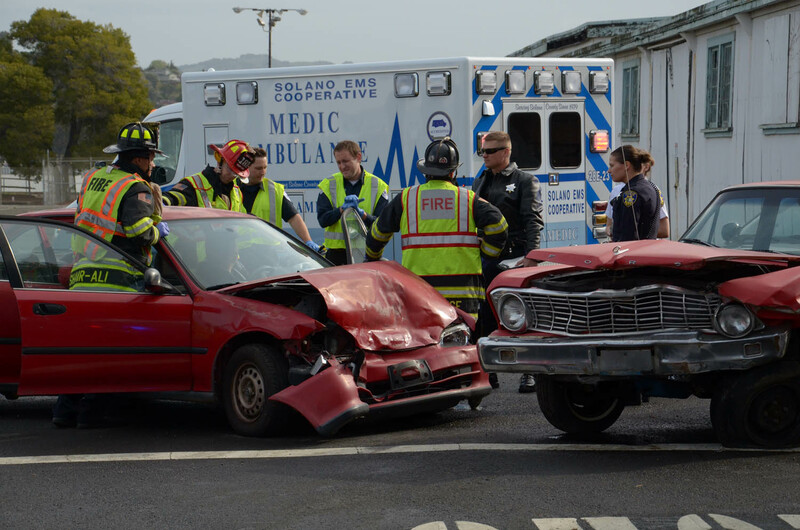 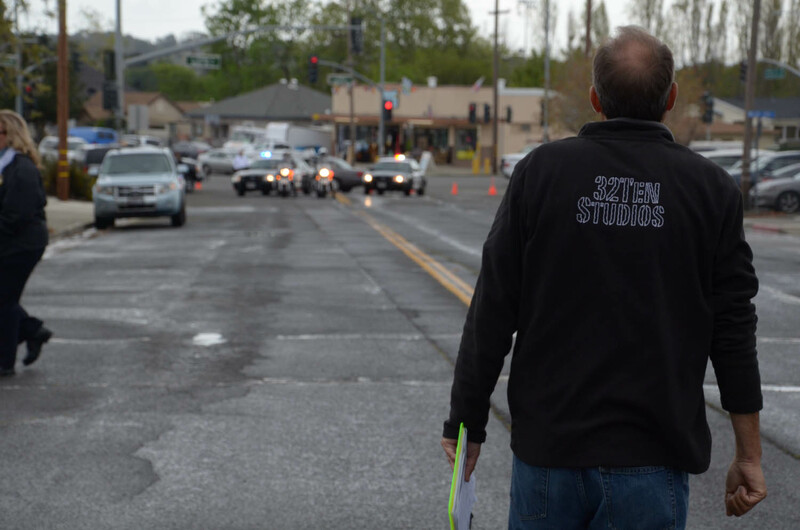 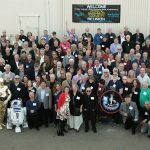 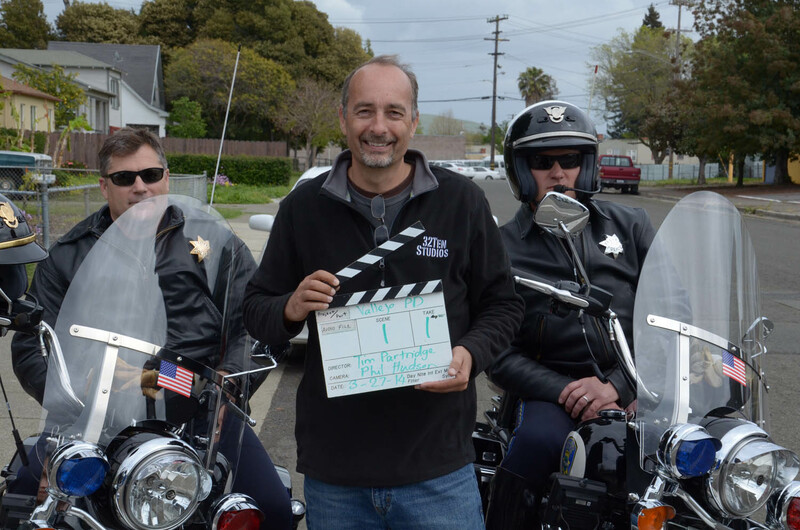 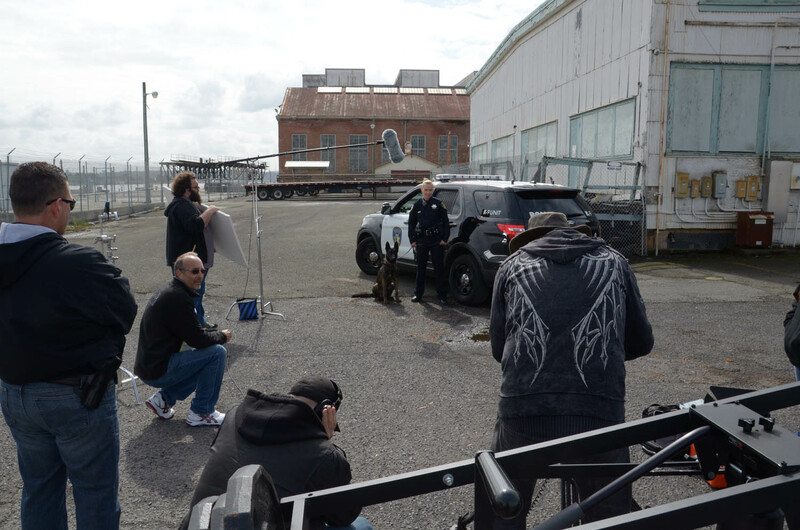 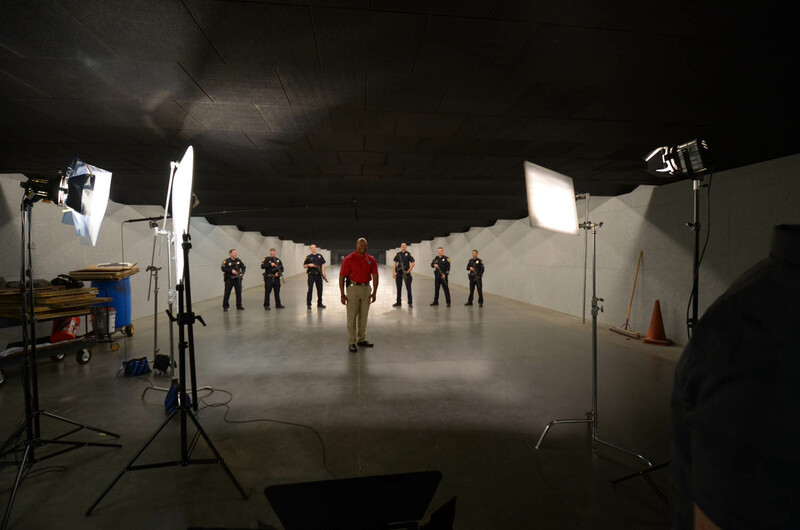 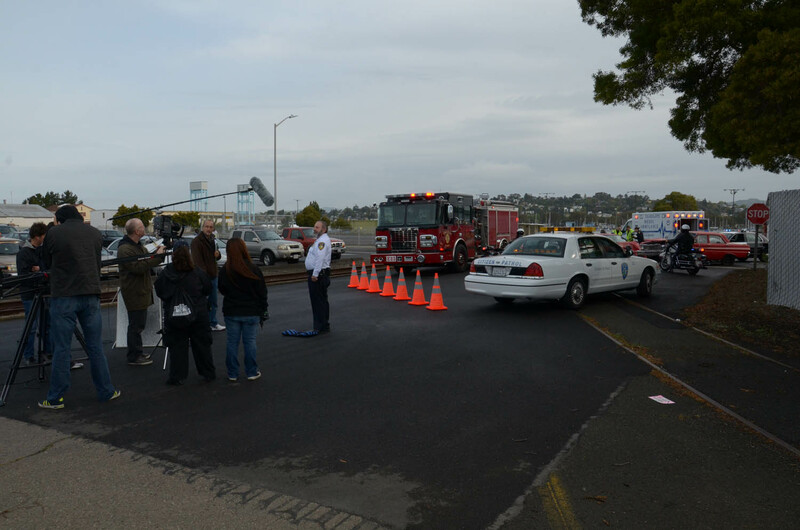 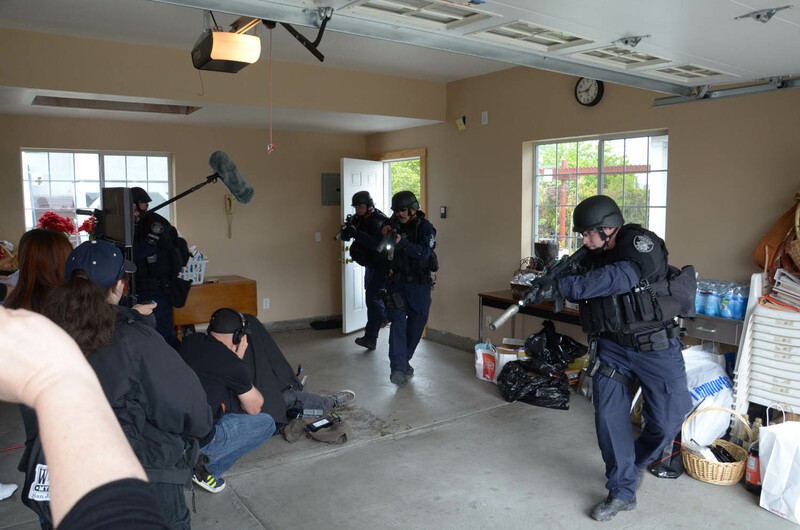 Under Partridge’s direction, the 32TEN Studios crew shot a number of scenes that included a staged traffic accident, a SWAT team in action, a K9 unit at work and the entire Vallejo Police Department within a large group setting.